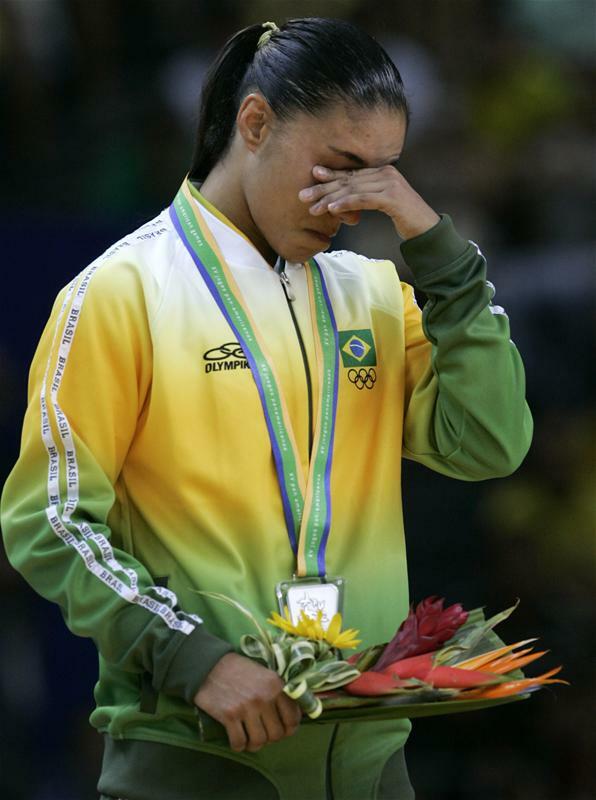 Brazilian judoka Daniela Polzin won 6 medals at Panam Championships. She competed at World Championships and the 2004 Olympic Games in Athens. She won World Cups in Vienna, Birmingham and in Venezuela. 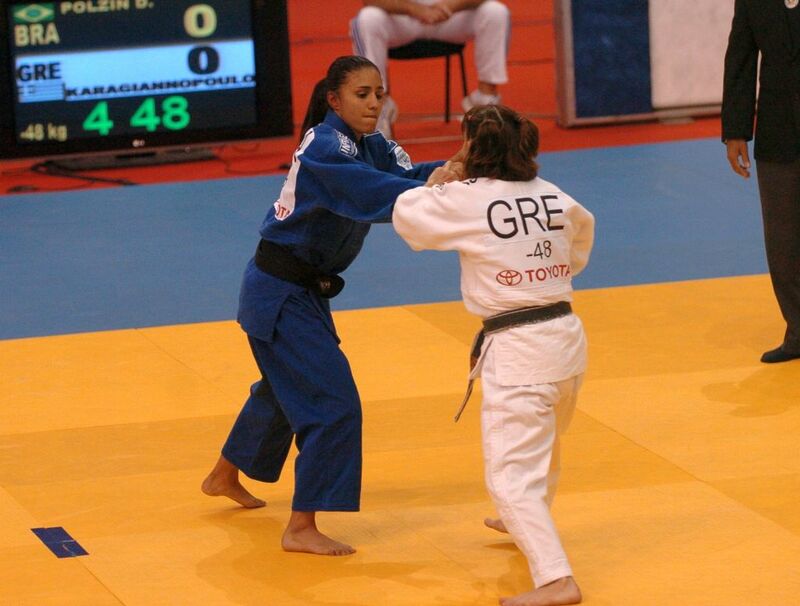 In 1999 she won the Pan American title U48kg.